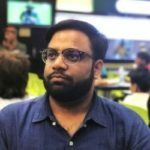 Samsung India aims to sell 1 Million Smart TV’s in a year. They have 2 Research and Development centers and 2 Manufacturing plants in India they come in Make in India initiative. 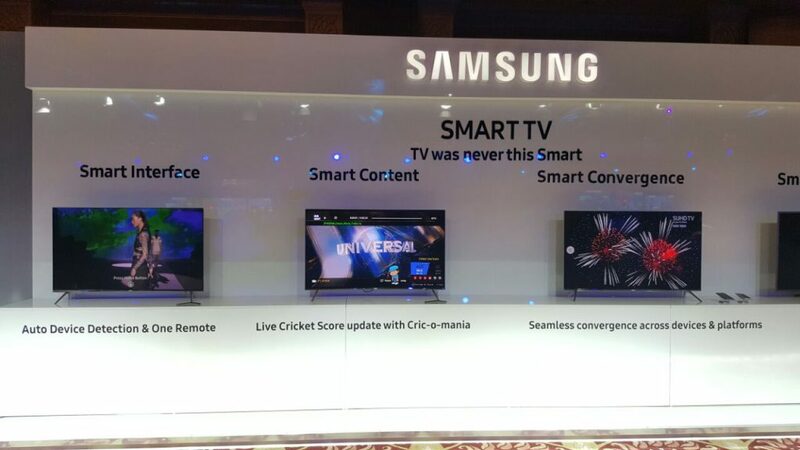 Samsung claims they sell 4 Tv’s per minute.Currently the market share is 46% and securing Top posotion in TV segment. 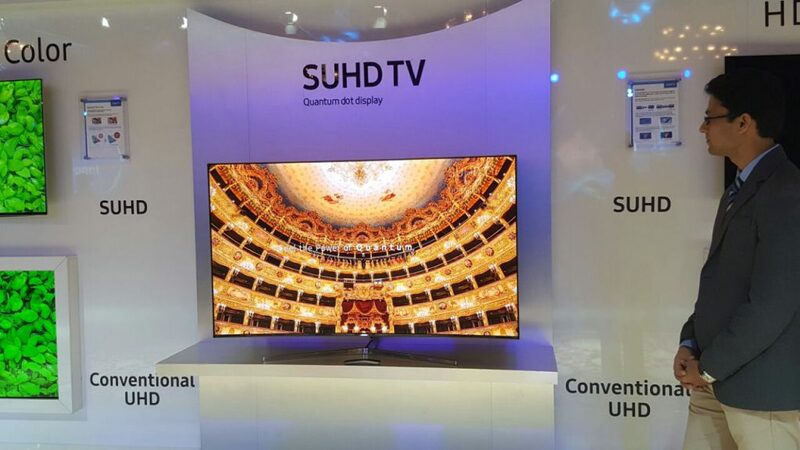 There is no specific term for S word but UHD stands for Ultra- High Definition. In 2016 Range Samsung Introduces 11 models. What’s Change in 2016 lineup ? 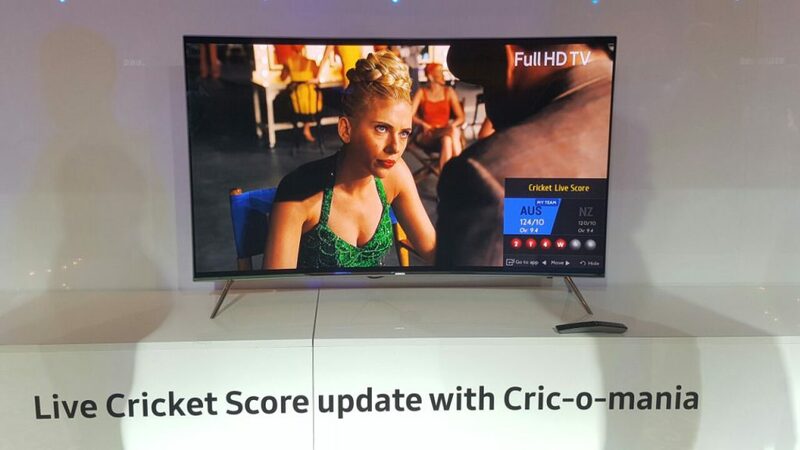 HDR 1000 – Improved HDR for better viewing experience. Smart Remote – One remote for all your devices. 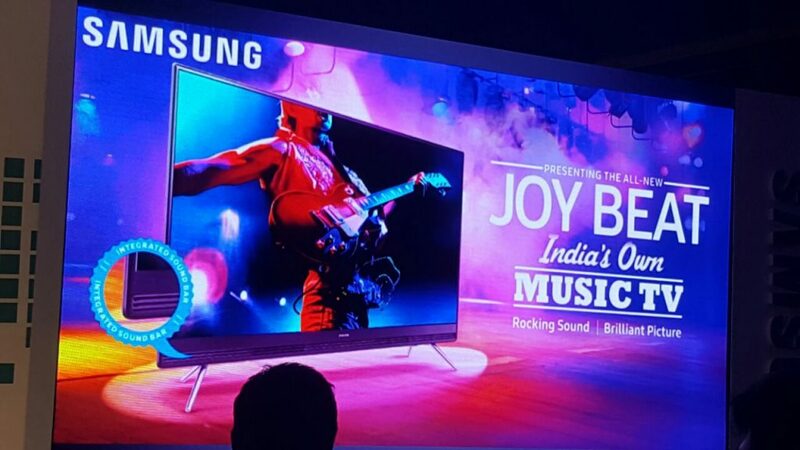 2016 lineup of Joybeats having Front Firing Speakers which gives crystal and crisp sound.